Behind the French Riviera, the Alps rise dramatically. 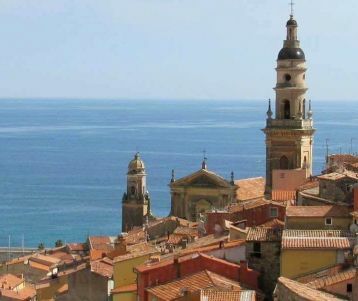 Almost all tourists visit the tiny strip of land along the coast, but the backcountry is dotted with timeless villages that have escaped the glitz and glamour of the towns along the sea. 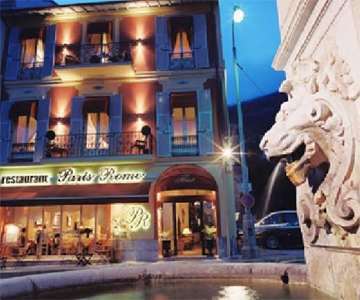 You arrive on your own in the timeless village of La Brigue - by train - nestled in the mountains near the Italian border, with its beautiful architecture and its centuries-old homes with colourful façades. The village traded its Italian flag for a French one in 1947, and much of this valley is bathed in a Franco-Italian fusion of language, food, and culture. 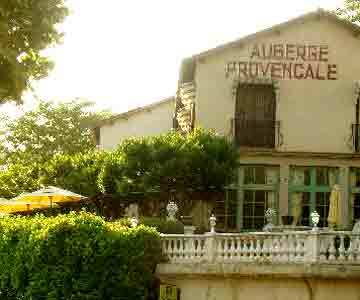 You climb from the town of La Brigue, up a tight valley laden with wild lavender, thyme, and winter savoury. Passing the ruins of stone dwellings, you reach the Boselia pass and begin a breathtaking and panoramic descent along the slope towards Tende, the very last town before the Italian border. 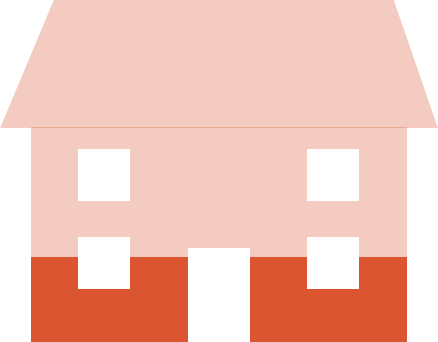 Take a well-deserved pause in town, at a local café or restaurant. Though we have marked a walking route to return to La Brigue, the railway line links both villages, and so you can take the train to return. 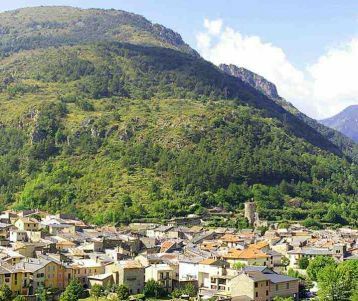 A scenic and short bus/train/taxi transfer takes you to the town of Breil sur Roya, lower in the valley, nestled between the mountains and the Roya River. 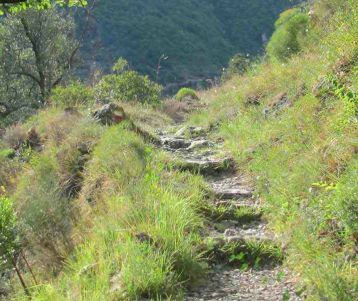 From Breil, a path leads you along centuries-old terraces through the olive groves. You reach the tiny village of Piène Haute, seemingly lost on its rocky perch, with a year-round population of only 30 souls. From here you descend a valley adorned with ancient olive trees, and arrive smack on the border between France and Italy. Embark on a small detour to the quaint Italian village of Olivetta for lunch before walking above a spectacular gorge to Sospel. 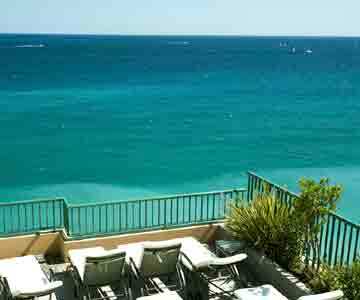 A short transfer takes you to the Col de Castillon pass, where you are teased with views of the shining blue Med Sea. You follow a path under the shade of an ash forest and zigzag upward towards the watchtower of Mont Ours before the true panorama is laid out: the entire Riviera and even the island of Corsica in clear weather. The medieval town of Sainte Agnes sits perched like an eagle's nest between you and the sea. 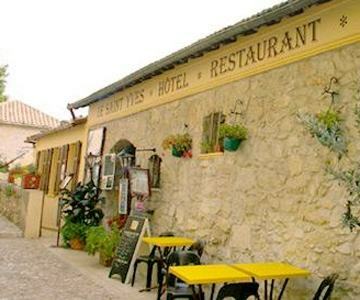 Sainte Agnès is listed as one of the most beautiful villages in France, its narrow cobbled streets built over the centuries with massive granite blocks. 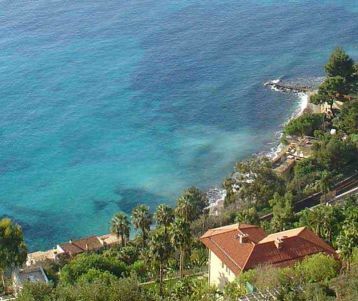 Only 3km from the sea as the crow flies, and perched at 800m in altitude, Sainte Agnès is listed as Europe's highest coastline village. You leave Sainte Agnès to descend into a lush valley, framing the hilltop Castellar. This sleepy village with quiet streets, sole grocery store, bar and two restaurants, is the last bastion of tranquility before arriving on the Riviera. From Castellar you find and old path winding down, and soon you've reached a set of ancient steps set directly above the old village of Menton. Spend time raoming along the colourful labyrinth of streets in the old town before a small stretch of boardwalk leading to your hotel. This shorter loop takes you high up the slope behind La Brigue before a leisurely descent on a forestry track to the impressive "Notre Dame des Fontaines" chapel.From the chapel you follow an interpretive forest path in the valley to return to La Brigue. Add an extra GUIDED day to the UNIQUE ROCK CARVING site in the MERCANTOUR park! The Mercantour National Park sets stunning alpine landscapes with serrated peaks, sacred rock carvings, mountain lakes, abundant wildlife, alpine pastures carpeted with wildflowers. 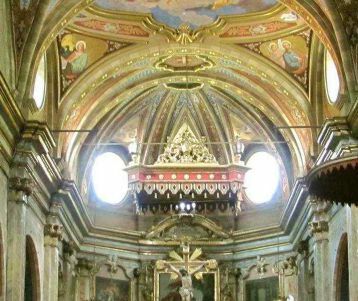 You 'll explore the bucolic Fontanalba valley with your guide, and walk among some of the 100 000 sacred stone carvings, some of which are 6000 years old. (Fontanalba regroups more carvings then elsewhere in the park). - 8.30 to 9am : departure from La Brigue with your guide in a 4x4 vehicle : 1 hour drive to Fontanalba, set at 2 100 meters in altitude. - Your guide leads you on a 3 to 4 hours walk (+200m/-200m) , among the rock carvings. Picnic in the heart of the Mercantour national park. The extension rate is per person & includes: a (shared) room BB at the Hotel Mirval in La Brigue, 1 guided day to Fontanalba with transfer, picnic. Sup single room : 30€. We recommend an extra night in Sainte Agnès to enjoy an extra walk to the nearby village of Gorbio (out-and-back). The perched little village of Gorbio - on its rocky spur - is worth a lengthy visit. 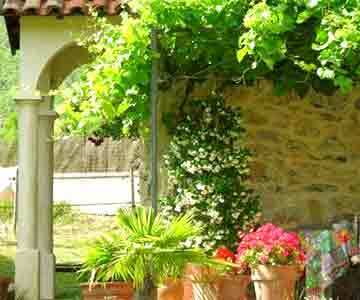 Those who come to visit it often remark that it is one of the most authentic villages along the Riviera. The Renaissance castle at the edge of the village - converted into a museum - and the two chapels attest to the village’s rich medieval history. The extension rate includes: a (shared) room BB at the St Yves hotel in Ste Agnes, a picnic, and a roadbook with detailed note & map. Sup single room : 30€. Rates on a min. of 2 persons. reservation. 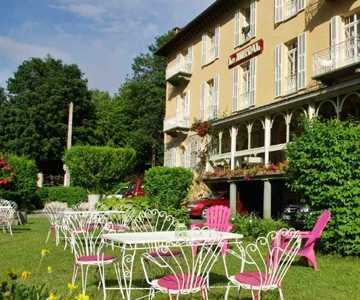 The Hotel St Yves in the village of Saint Agnes (day4) is rather a simple hotel, than a "standard" comfort one. : it offers modest rooms, with a family and fellow walkers' ambiance that is extremely warm and friendly.